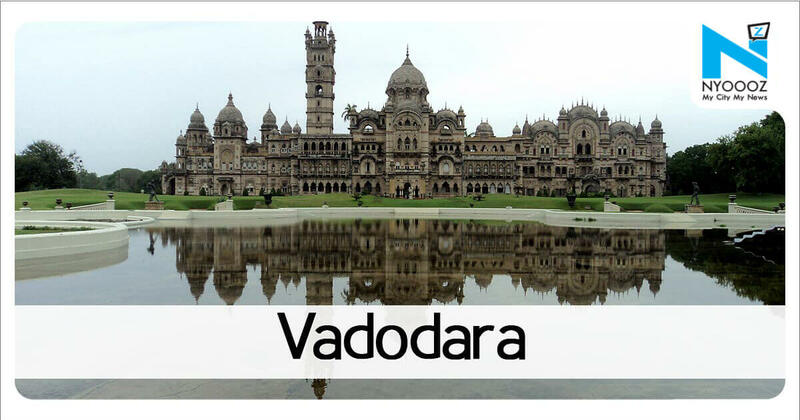 The western region includes airports located in Gujarat , Maharashtra and Madhya Pradesh.The airport currently han-dles around 4,000 passengers per day. It has capacity to handle 500 domestic passengers per hour and 250 international passengers per hour. Going by the current numbers, we will be handling 11 lakh passengers this year,” said Singh. 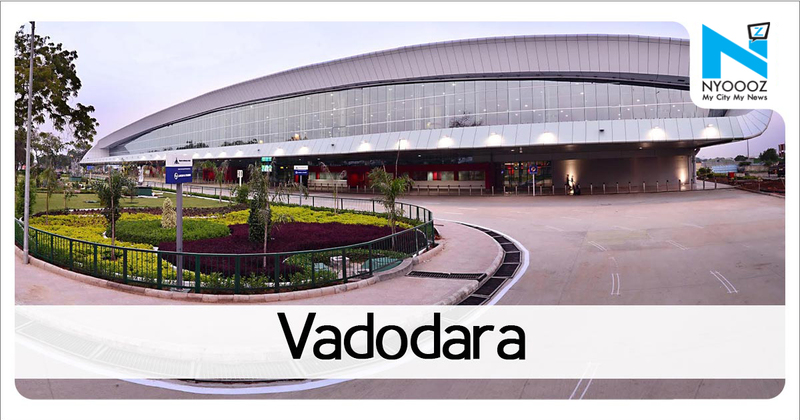 VADODARA: Vadodara airport has figured at second position in western region in the customer satisfaction index (CSI) as per a survey conducted by a private agency on behalf of the Airports Authority of India (AAI).Also, the airport has also been listed at fourth position at all-India level in the survey of 51 airports done between July and December 2018.In terms of all-India position, the airport’s ranking has improved from 11th position last year. “We have crossed 1 million yearly passenger mark now. 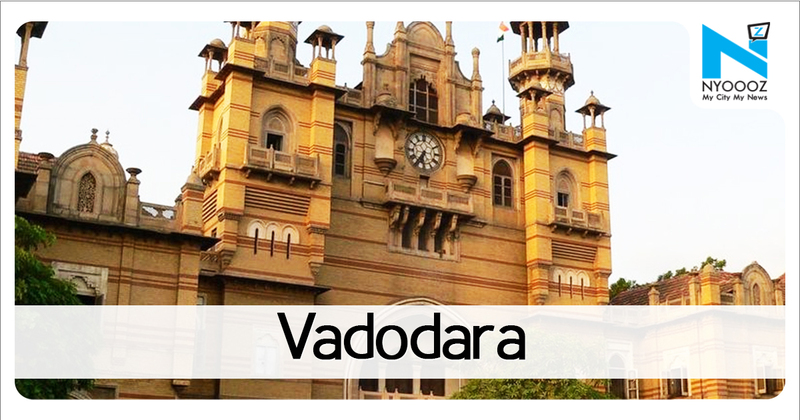 Stay updated with all the Latest Vadodara headlines here. 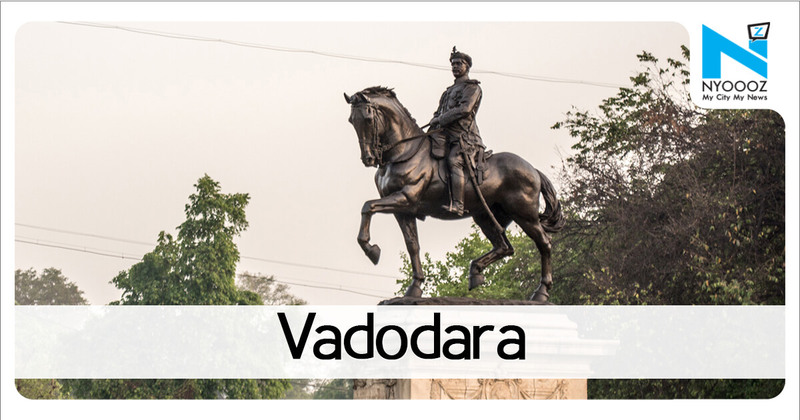 For more exclusive & live news updates from all around India, stay connected with NYOOOZ.